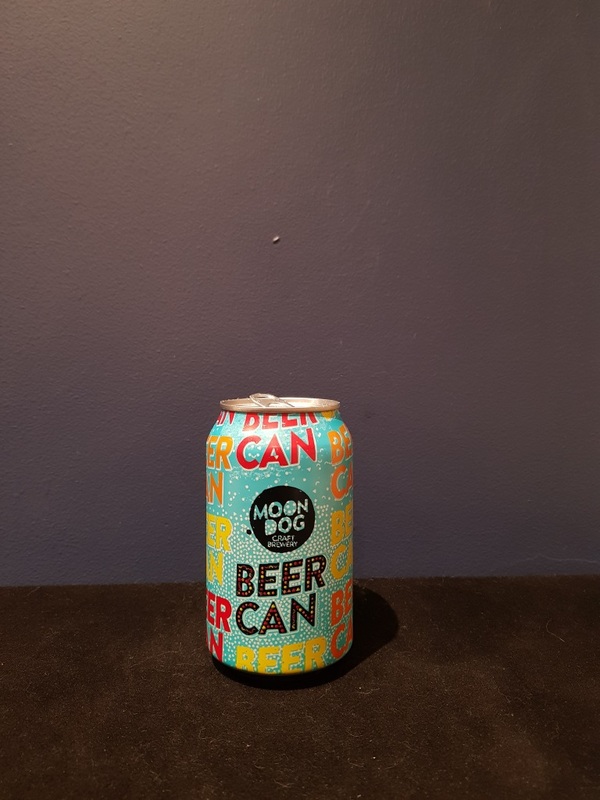 Beer #2606 is a pilsner brewed by Moon Dog in Abbotsford, Victoria, Australia. By sheer chance I’m having another Moon Dog tonight. This time it’s a pilsner but a rather ordinary affair it is, although it is reasonably drinkable. Mildly sweet with a slight lemony citrus element and a more prominent floral character. Not too bad. The bottle size is 330ML with an alcohol content of 4.20% (containing approximately 1.10 AU / 1.40 UK standard drinks), and it costs $3.50.